Visit Dan Welle's Southtown in Sauk Centre, Minnesota for the best in Jeep parts and accessories for your favorite off-road ready SUV! Whether it's putting your own spin on the car's look or upgrading factory parts for some auto parts more suited to your driving style, the huge selection of genuine Mopar parts will make you giddy here at Dan Welle's Southtown. Stop by our car parts department in person to see how we can help you improve the look and feel of your Jeep vehicle! Order Jeep Parts at your Sauk Centre, MN Jeep Dealership. Dan Welle's Southtown in Sauk Centre, MN has a massive selection of genuine Mopar parts and Jeep accessories that'll fit your Jeep perfectly. 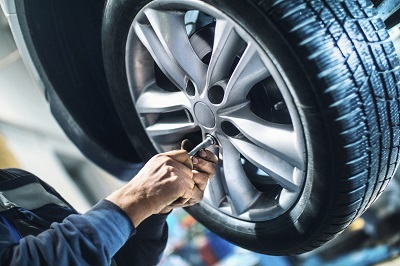 From new wiper blades, brake pads, air filters and more, our auto parts team has you covered. Whatever you may need, we've got it at Dan Welle's Southtown. View our entire car parts selection right here through our website, or contact one of our Jeep mechanics to learn what we have in stock! Ready to order? Make it happen online or in person with the friendly parts department at Dan Welle's Southtown in Sauk Centre, MN. We've got stellar deals for the most seasoned parts buyers, and are happy to assist any Jeep owner just starting out! 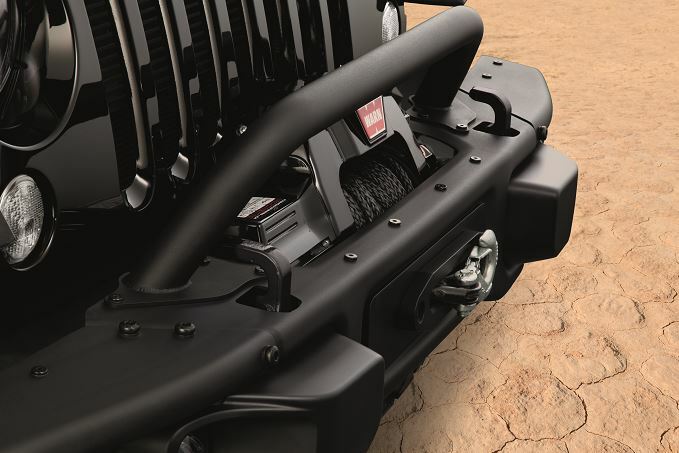 Contact our Jeep mechanics today about performance parts and genuine Mopar accessories to get more out of every drive.